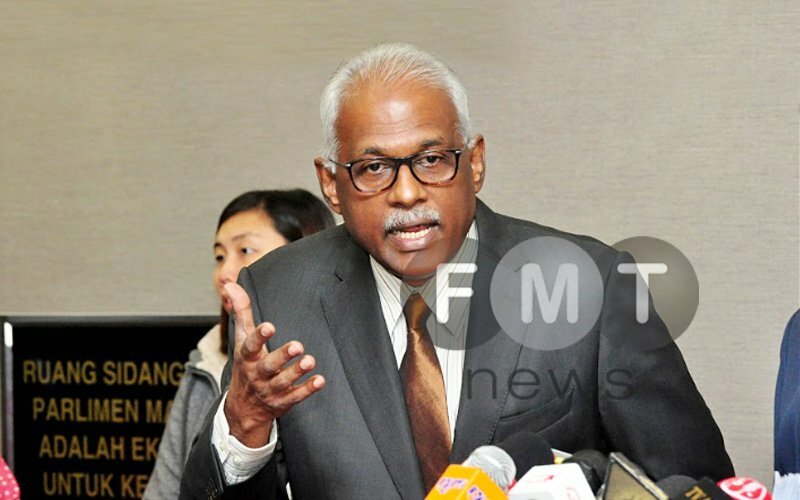 PETALING JAYA: DAP’s Klang MP Charles Santiago has called for an immediate review of the RM1,050 minimum wage announced by the government yesterday, saying Pakatan Harapan (PH) needs to do better. In a statement, he called the RM50 increment “an insult to the 15 million labour force in Malaysia”, saying it was disingenuous of PH to announce it as it contradicted the coalition’s election manifesto. “As the minimum wage should be reviewed every two years, the next two reviews will be in 2020 and 2022. The minimum wage is currently RM1,000 per month for Peninsular Malaysia and RM920 for Sabah and Sarawak. The new rate, which is standardised for the peninsula, Sabah and Sarawak, will take effect on Jan 1 next year. Santiago said Prime Minister Dr Mahathir Mohamad owed the people an explanation for the rationale behind the RM1,050 figure. He said a statement from the Prime Minister’s Office claimed the decision was made after taking into consideration the recommendations made by the National Wage Consultative Council (NWCC). “But since the NWCC recommended RM1,250, I urge the government to make public the NWCC report, together with the forecast on the impact of implementation of minimum wage at RM1,500. 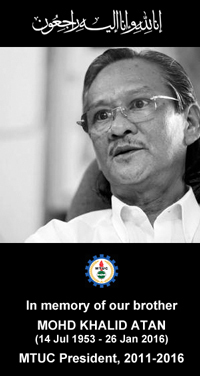 “Since the popular argument is that a higher minimum wage would force companies to close down and lead to unemployment, I also urge the government to provide proof and substantiate these claims,” he said. He said the “insignificant” increase of RM50 did not seem to take into account the rise in prices of essential goods and services. He also noted that Malaysia’s labour income share was among the lowest in the world. In addition, he said, low-income families would face more hardships if the new wage structure did not favour workers. The Malaysian Trades Union Congress has also slammed the new minimum wage, calling the RM50 increment “beggarly”. “The previous government did not take any steps to ensure equitable share distribution of wealth among Malaysians. 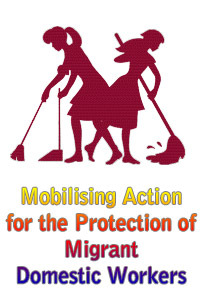 It appears that the new government’s attitude towards the poor is no different,” its secretary-general J Solomon said.